A long running lawsuit between Apple and Dynamic Advances and Rensselaer Polytechnic Institute has finally come to an end, and it wasn’t cheap for Apple. The Dallas-based Dynamic Advances sued Apple for allegedly infringing on a 2007 patent. 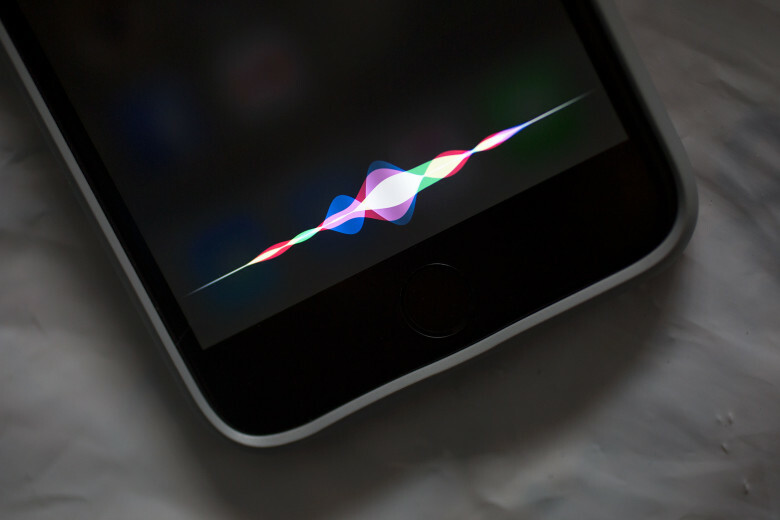 The patent in question was exclusively licenced to the firm by Rensselaer, but Apple violated it with certain voice features used in Siri. The lawsuit claims that Siri was actually developed at Rensselaer before it was ever introduced with the iPhone 4s in 2011. As part of its settlement, Apple will pay $5 million to the parent company of Dynamic Advances, Marathon Patent Group as soon as the lawuit is dropped. Another 19.9 million will come down the pipeline after conditions are met. Half of the money Dynamic Advances receives will go to Rensselaer and legal fees, however the two sides are still working out a royalty rate and the issue may have to be resolved in arbitration, according to the Albany Business Review. Apple will be allowed to use the technology for the next three years without facing another lawsuit. Apple and Dynamic Advances were expect to appear in court next month at the U.S. District Court in northern New York for the trial but it appears that Apple’s legal team will get the day off.